Have you ever seen a team that tries harder in garbage time than the Phoenix Suns? On March 24th, 2017, in a loss to the Boston Celtics, guard Devin Booker made history; becoming the youngest player to ever score 70 points in an NBA game. Now, dropping 70 is an impressive feat, no matter the competition or method. Yet the way the Suns went about it was, frankly, a bit embarrassing. 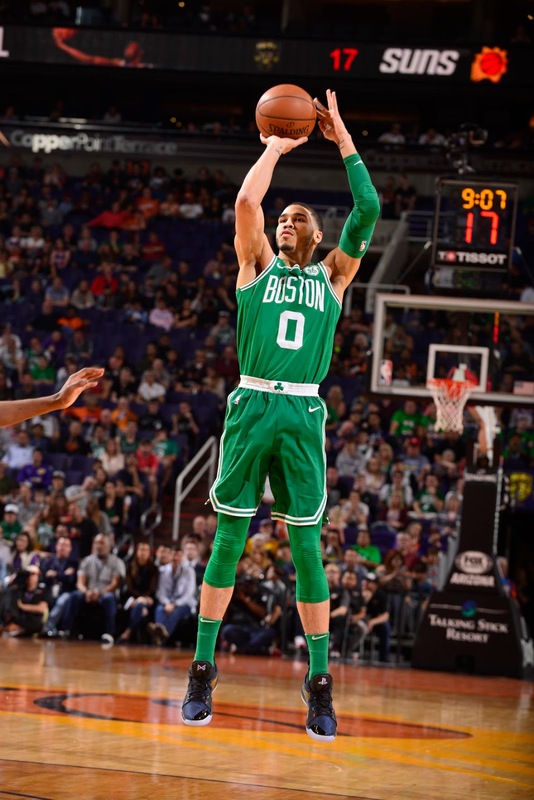 Despite trailing by no less than ten points for the entirety of the fourth quarter, the Suns’ then-head coach Earl Watson chose to chase history; continuously fouling Celtics players in order to get the ball back in Booker’s hands. The loss didn’t seem to bother the Suns players, as they were much more concerned with Booker’s individual numbers. Just over a year later, it appears that not much has changed. 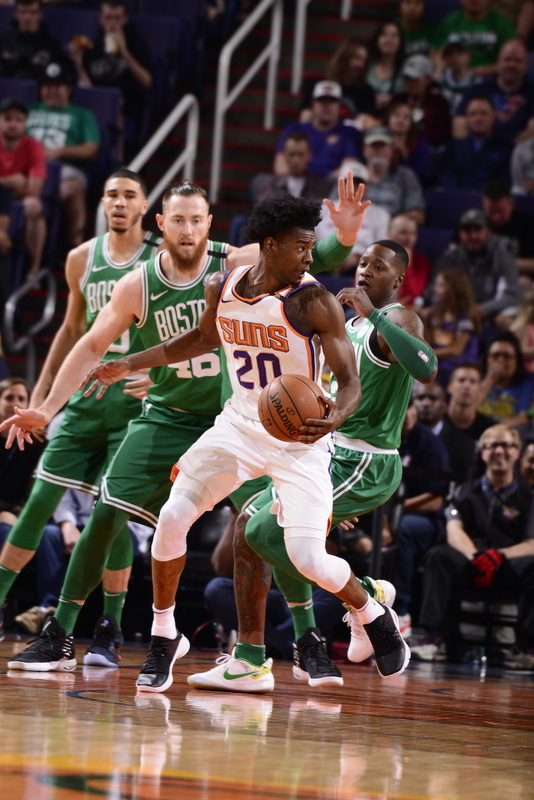 In their Monday night loss to the Celtics, the Suns did play with a respectable level of energy and effort throughout the game; they were simply outclassed in terms of talent. Down nine with just 18.2 seconds on the clock, wing Josh Jackson inexplicably fouled Terry Rozier; who was just trying to dribble the clock out and go home. The Celtics were in the bonus, and Rozier knocked down both of his free throws, stretching the lead to 11. Guard Tyler Ulis then received the inbound pass; and with a look of pure determination on his face, pushed the ball hard up the floor and splashed home a three-pointer with 13.3 seconds to go. Kadeem Allen then dribbled the remainder of the clock out. A 10:00 PM start on the east coast made the lack of late-game suspense a welcome sight for most local Celtics fans. The few exceptions include night shift workers, basketball purists, and my fellow degenerate gamblers. For those of us who like to spice up the action with a wager, the fourth quarter of Monday night’s game was anything but garbage time. The pre-game spread was anywhere from Celtics -9 to Celtics -10.5. 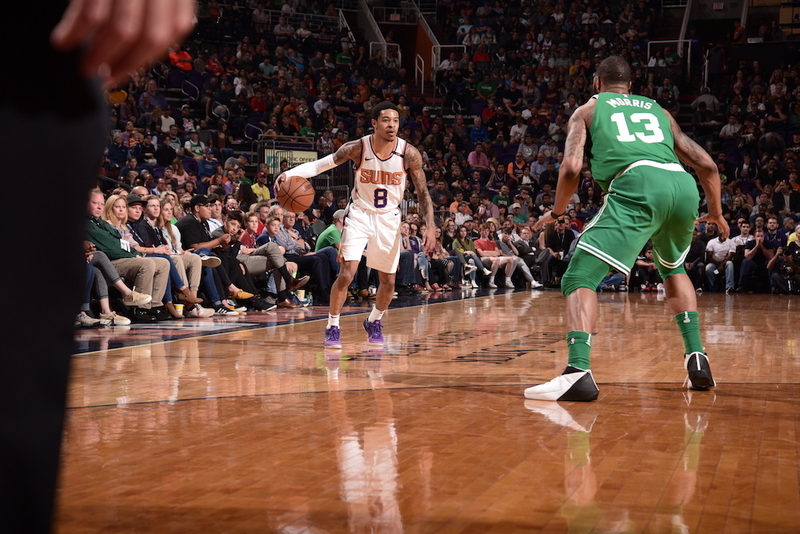 The Suns had lost each of their previous five games by at least 16 points; and, without the presence of Booker, appeared poised to continue the trend. When there's money on the line, few things are more frustrating than watching NBA garbage time. The unwritten rule of basketball is that the team in the lead is to take their foot off the gas once the result of the game is no longer in doubt. The Suns, having already demonstrated a concern for individual statistics, were as aggressive as possible during garbage time of Monday night's contest. Whereas the Celtics were looking to end the game as soon as possible. The focus on padding individual statistics had a tremendous impact on the covering of Monday night's spread. I almost hopped on NBA.com and ordered Jackson's jersey when he pointlessly fouled Rozier, as I had Celtics -10. After Rozier knocked down both free-throws; from -9 to -10.5, all spreads were covered, and everyone was happy. Unfortunately, Tyler Ulis cares more about his stats than the happiness of the gambling community. Ulis hit the three-pointer, cutting the lead to eight, and completely changed the result of the game, gambling-wise. The former second rounder did play an excellent game overall; controlling the flow of the game well and putting up 19 points and 8 assists. The 5'10" point guard has a history of stepping up against the Celtics. In a separate matchup from last March, he capped off a wild sequence that ended in a shocking upset victory for the Suns. Ulis seems to have a vendetta against Celtics fans. This time, at least, his last-minute three only affected the result of the game for the gamblers of the world.